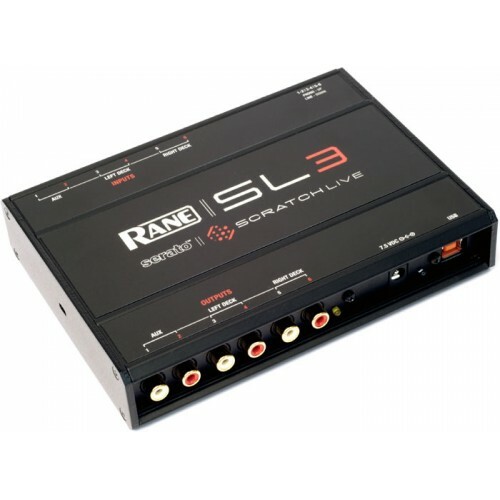 Like the world standard Rane SL 1, the SL 3 connects one or two standard vinyl or CD turntables to your computer and the mixer of your choice. Using regular turntables or CD players, you can scratch and mix files from your Mac or Windows computers CD or hard drive. Enhanced by studio grade preamps and 24 bit audio processing, this compact new solution produces a warm punchy sound to heighten the senses. The Auxiliary Ouputs allow DJs and electronic musicians to intensify the mix with the Scratch Live SP6 Sample Player. 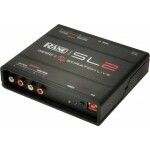 The Auxiliary Inputs provide a live input feed for creative sampling or recording your set. Use any combination of audio sources: control CD, control vinyl, MIDI or regular CDs and vinyl for more ﬂexibility than ever. The included 12 inch vinyl records and control CDs each have Seratos exclusive and unique control signal which allows Scratch Live to track the motion of the record, simulating the same movement with digital audio. Due to Seratos proprietary control scheme, the result is a feel and sound indistinguishable from playing vinyl. 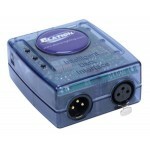 USB 1.1 full speed audio interface. 94 dB dynamic range on line out. Maximum audio output: 2 Vrms. 16 bit 44.1 Khz converters. 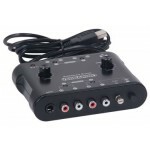 Mic input for recording or LiveFeed. 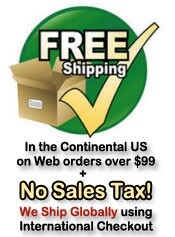 Select CD or Vinyl Control. 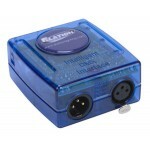 USB 2.0 high speed audio interface. Improved dynamic range: 104 dB. Maximum audio output: 3 Vrms (hotter output). 24 bit 44.1 or 48 Khz converters. 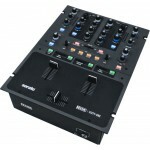 Aux Input for Live Mix Recording or LiveFeed. Aux Output allows use of the Sample Player as a Virtual Deck. Aux Output opens the door for future expansion and creative configurations. 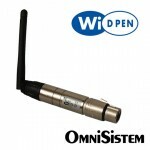 Software switchable Direct Thru connections: less cable required. Independent Line - Phono-level selection for each input for greater flexibility. Galvanic isolation prevents computer noise from interfering with audio path. 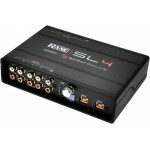 Includes international power supply: best performance and easy transfer between DJs. - Windows XP with Service Pack 2 or higher, or Vista with Service Pack 1 or higher, or Windows 7. - Note that we recommend Windows XP over Vista or 7 for performance reasons. By using XP, you can have a lower latency (for a better vinyl feel) and better performance in general. We also recommend Windows 7 over Vista.